Recovering from cancer treatment isn't just about your body, it's also about healing your mind. 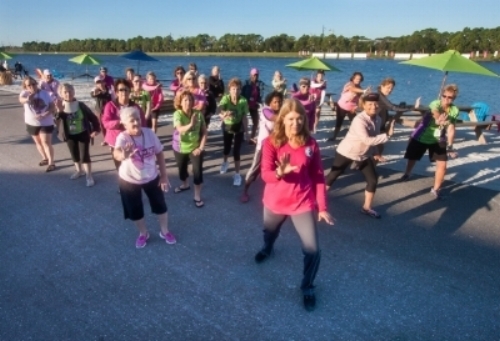 Care for both your body and mind through dragon boat paddling and other activities. You will form an amazing bond and support system with other survivors who are just like you. Find out about our mission, projects, and supporters. Ready to take the next step? 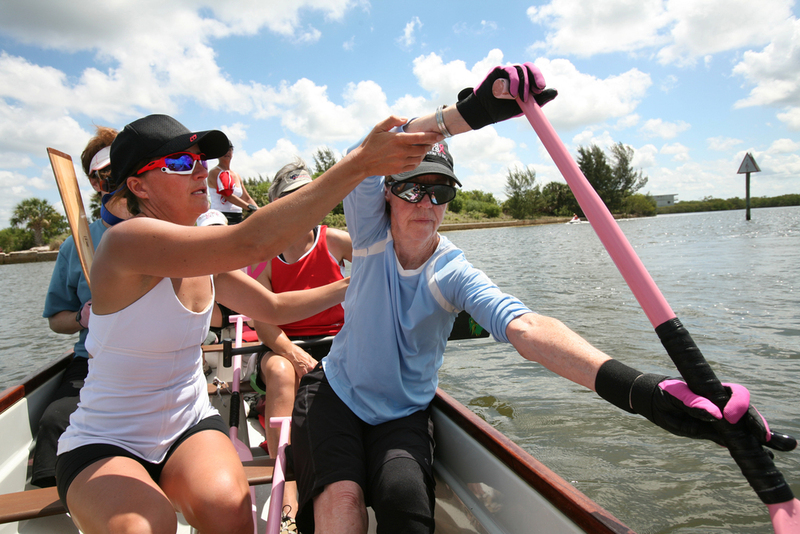 If you are a female cancer survivor, we welcome you to join us on the water. Try our tai chi and qigong class offered after weekend paddling practice.